Apple’s acquisition of Beats has been given final approval by the U.S. Government, not nothing but good news for Beats-employees. 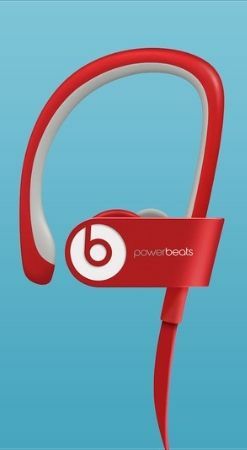 A little over two months after Apple confirmed the acquisition of Beats Electronics, it has now been officially announced that the Beats are part of the Cupertino group. The U.S. Government had no objections to the acquisition and therefore they have gotten the last definitive stamp. However, it is not nothing but good news for Beats employees, according to a report from Bloomberg, Apple has informed 200 Beats Associates will not be able to stay with the company with their current job title after the deal is finally completed. It is mainly about people who work in finance, human resources, support services and similar departments that overlap. “We are pleased that Beats-the team will be part of the Apple, and we have provided job opportunities for all employees,” said Tom Neumayr, spokesperson from Apple. “Because some functions overlap in our operations, some deals will be for a limited period of time and we will work hard to find many of these employees another permanent job at Apple,” he continues. Some employees have already been laid off, while others have been offered a temporary job as according to 9to5Mac runs until January 2015, in the coming time will employees be able to call an internal hotline at Apple’s HR people regarding a redundancy or a potentially permanent jobs.